Hello and welcome to another hot and fresh take on ITG’s personal nemesis: the pimple. 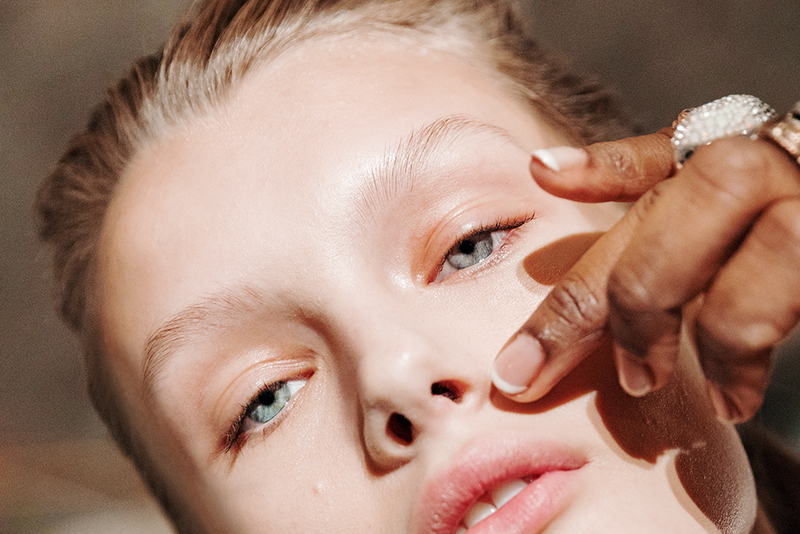 Like any nemesis, the pimple gets talked about a lot ’round these parts—how to get it to leave, how to get it to stop being so dramatic and red, how to stop it from scarring you, both physically and emotionally. But now there’s something else to consider—how do you conceal a pimple? You don’t have to, of course, but isn’t it nice to to know how, in case you want to? Knowledge is power, folks, and six of ITG’s favorite makeup artists chipped in for a pimple-covering masterclass. So get your pencils ready and pay attention. The enemy is within and you’re going need to learn a few tricks to stop it from stealing the show that is your skin.